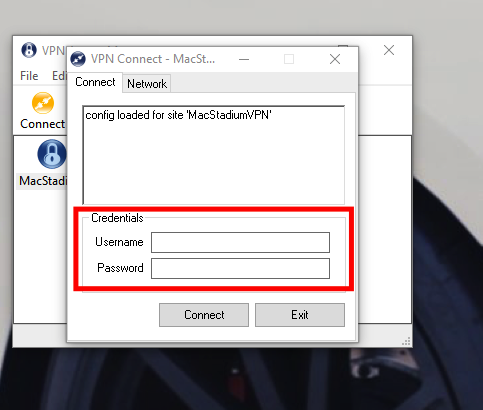 In the event that you need to connect to your private cloud at MacStadium via Windows, you may have noticed that the Cisco VPN client is now deprecated. 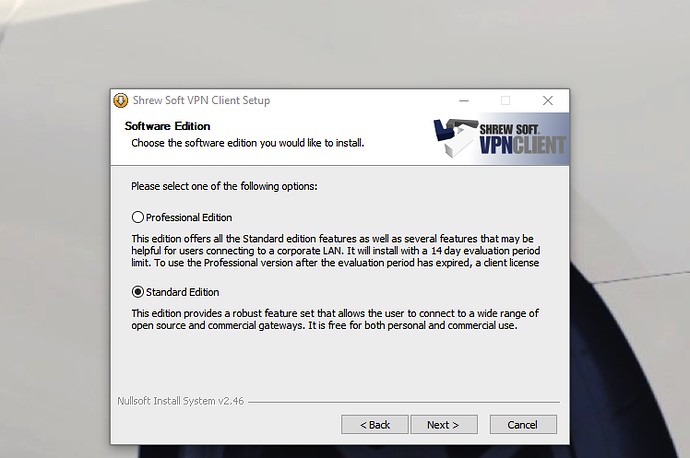 You can then head over to the Shrew Soft website and use their free VPN client lieu of the Cisco one. 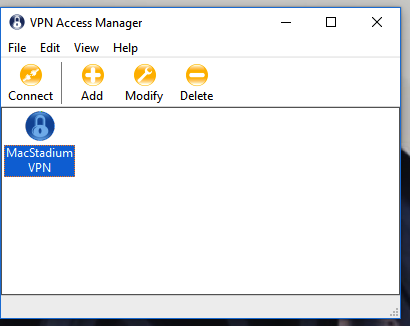 Here are some quick instructions on getting up and running. 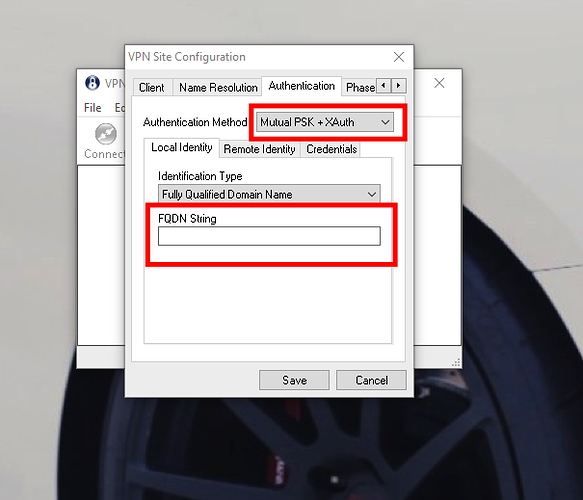 Go to Shrew Soft Inc’s website at https://www.shrew.net/ and download the VPN client for windows (Even thought OS Support says 2K/XP/Vista/7/8, it has been tested and does work on the latest build of 10. 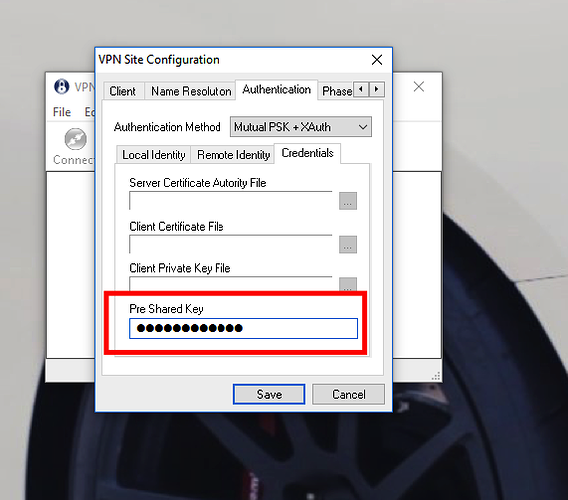 Select Authentication > Authentication Method and from the drop down select "Mutual PSK + XAuth"
On the credentials tab > under pre shared key enter your group authentication password. 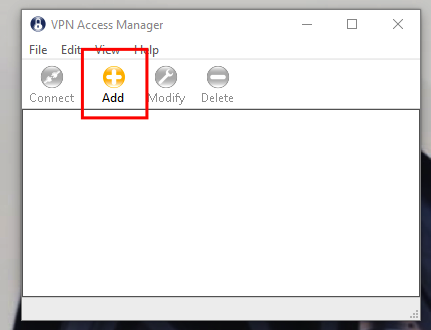 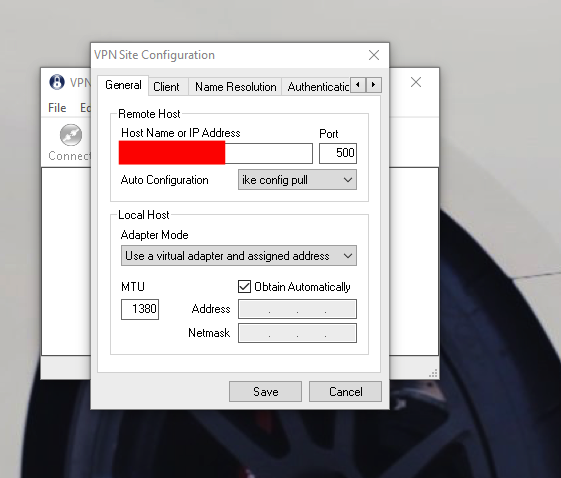 Back on the main screen, select the now available VPN (which will usually display the Firewall WAN IP you entered earlier (you can change this by single clicking the text of the WAN IP. 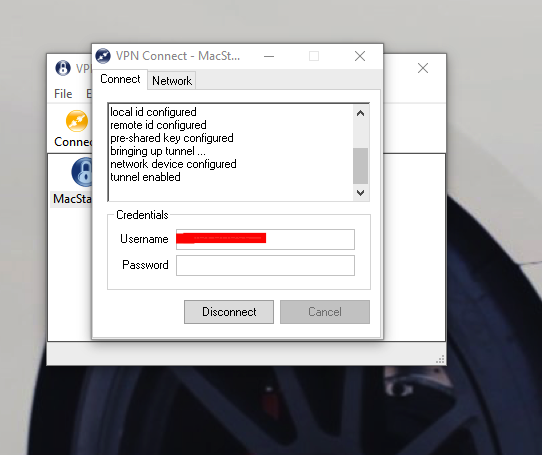 Once you see “tunnel enabled” you should now be connected to the VPN.